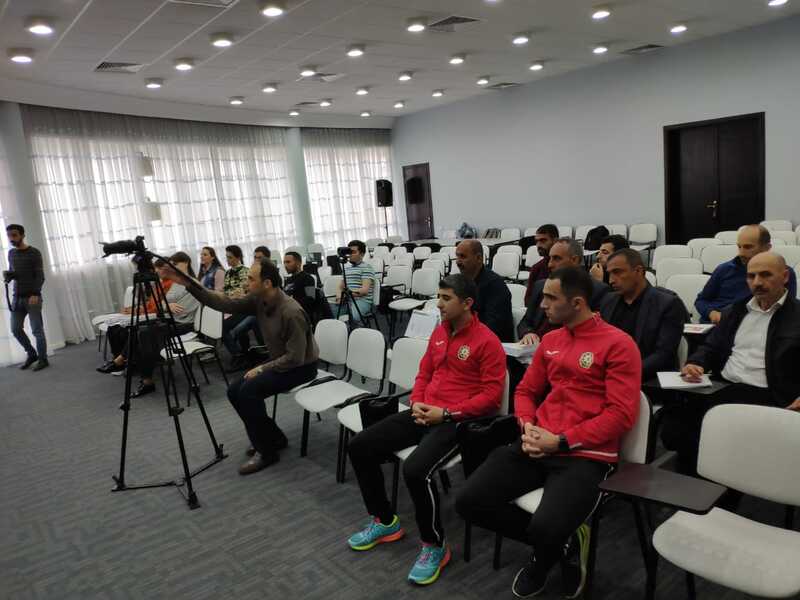 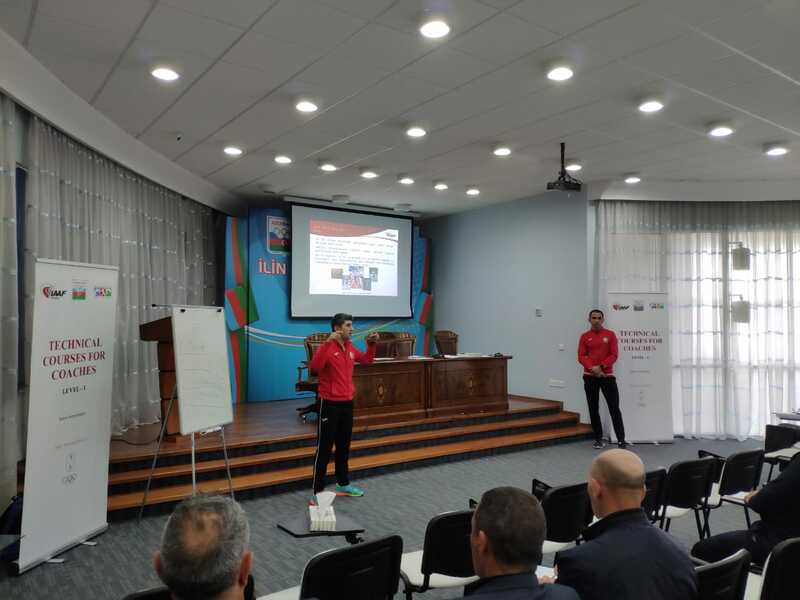 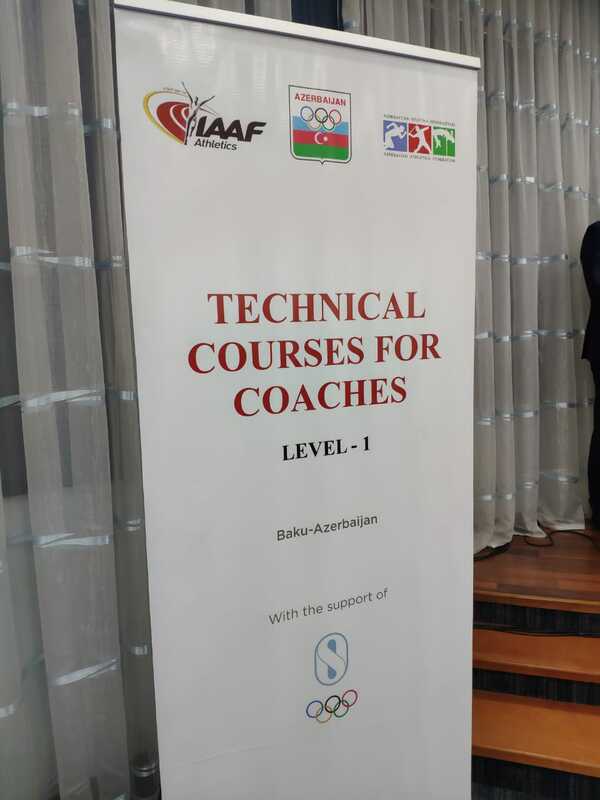 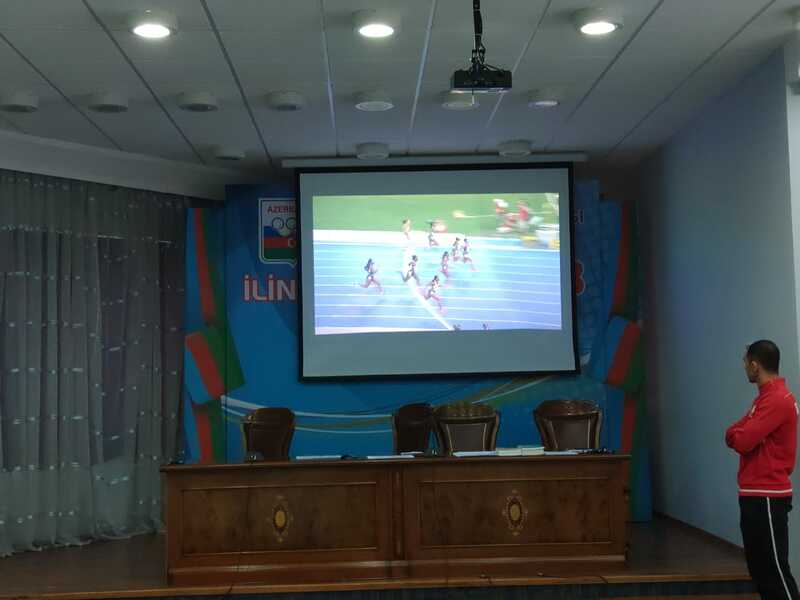 Today we started Technical Courses for Coaches Level - 1, mainly for regional representatives with support of the International Olympic Committee - Olympic Solidarity program, International Association of Athletics Federation, National Olympic Committee of Azerbaijan and Azerbaijan Athletics Federation. 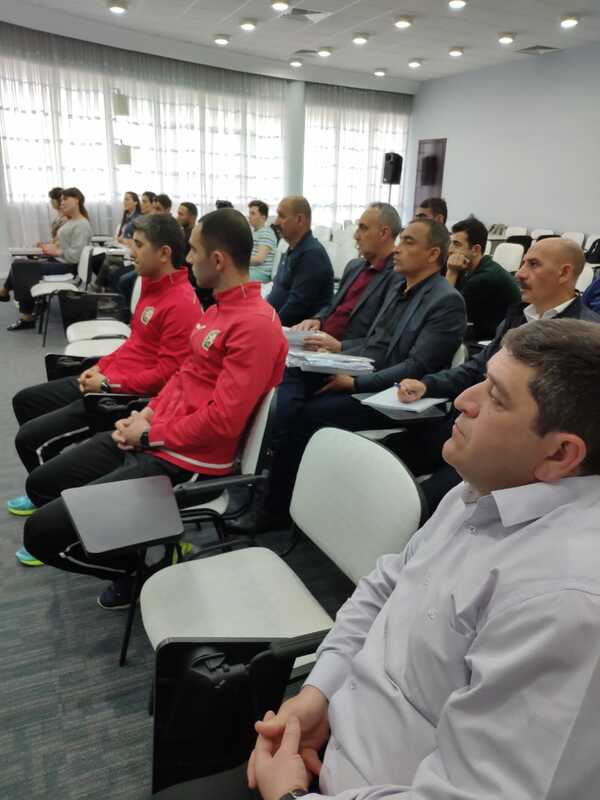 The Main goal of this course is to develop coaches in the regions of Azerbaijan and identify talented athletes. 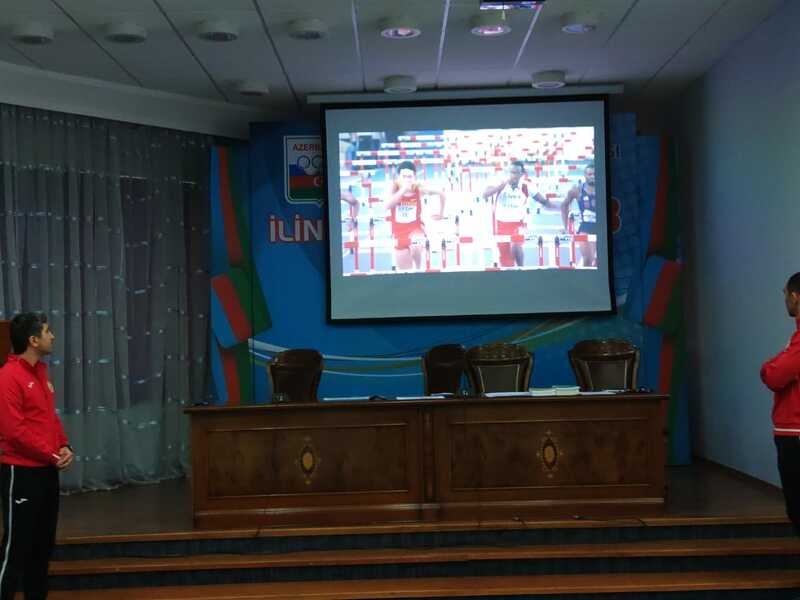 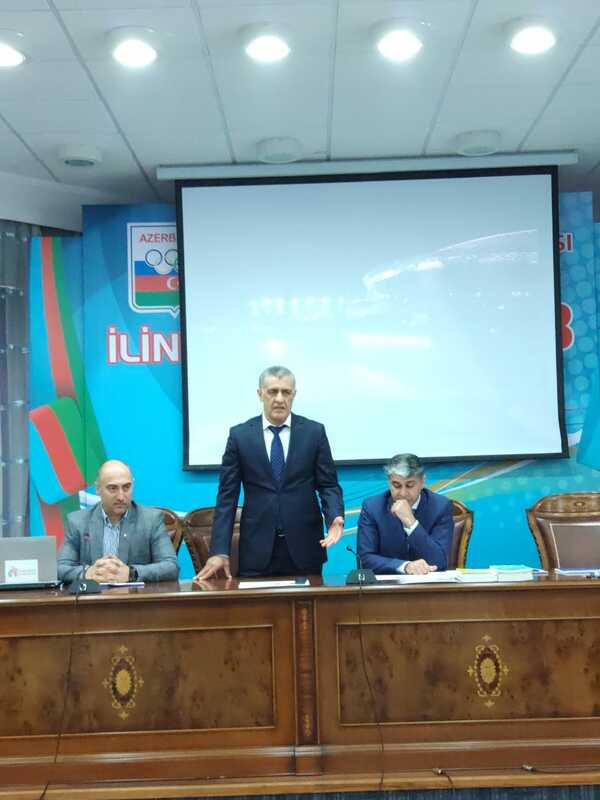 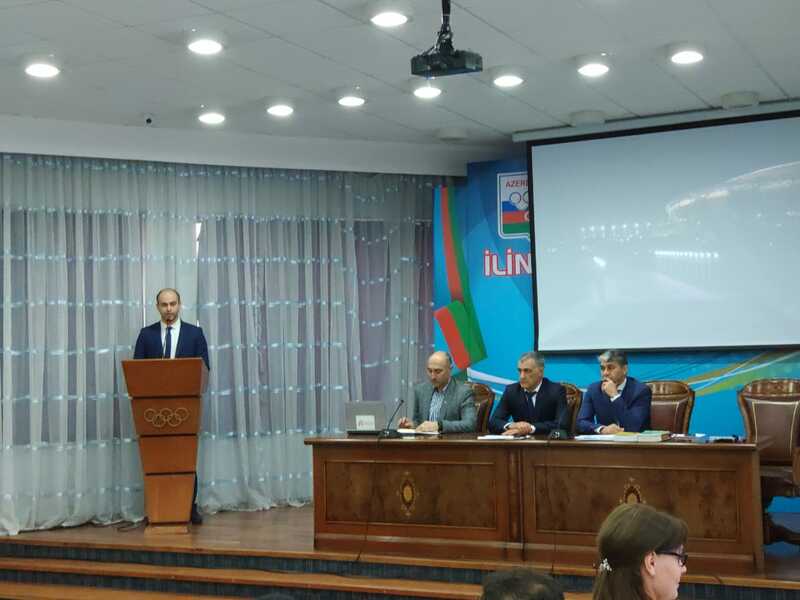 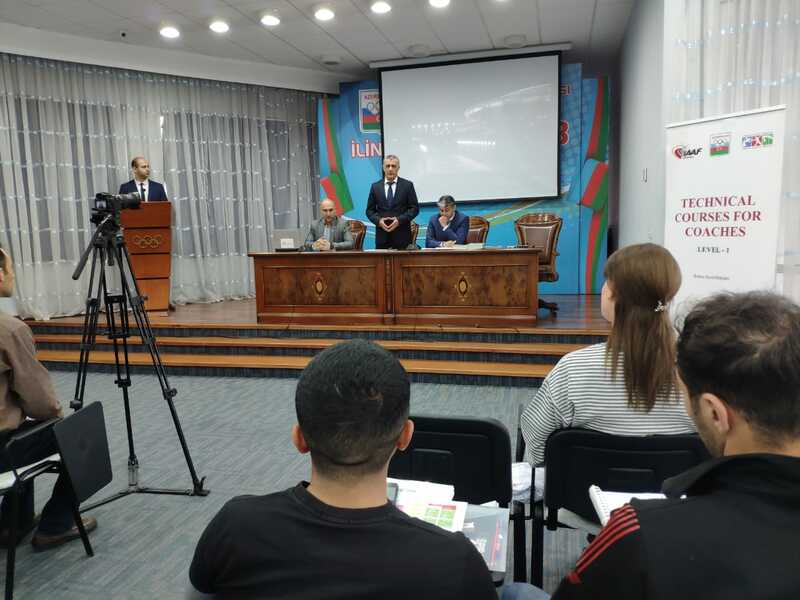 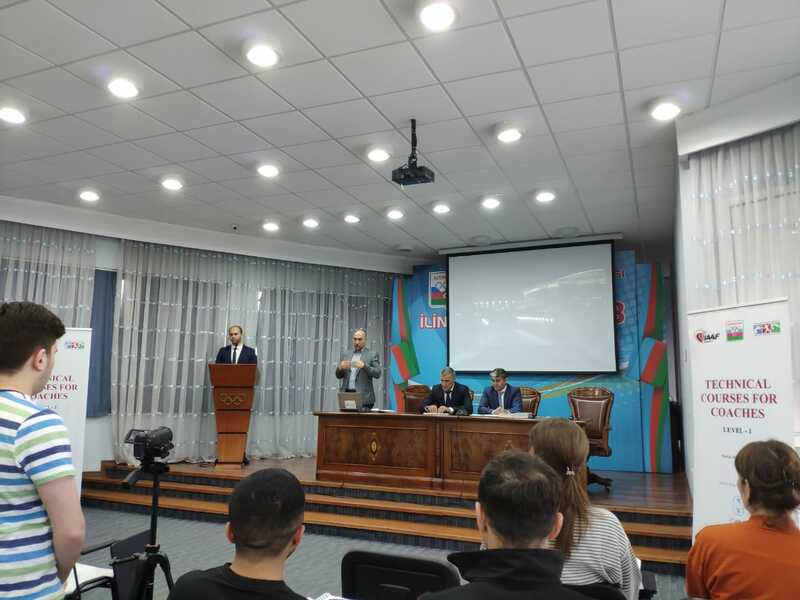 In the Opening part of the seminar, Head of the Marketing Department of NOC of Azerbaijan Mehman Karimov, Project Coordinator Jeyhun Rahmanov, Vice President of Azerbaijan Athletics Federation Firat Huseynov and CEO Meherrem Sultanzade spoke about the importance of this seminar.